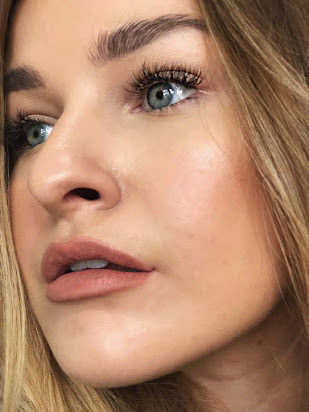 Can't believe how affordable these lashes are! These are really pretty! I like that they look natural. 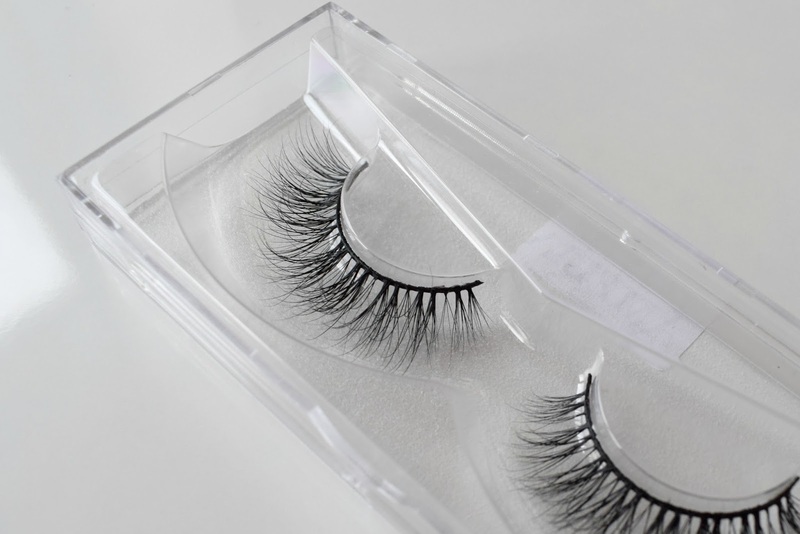 I've always wanted to try mink lashes but was always deterred from trying because of the price tag as well. These seem reasonably priced and they look beautiful! I think I prefer Ameila. 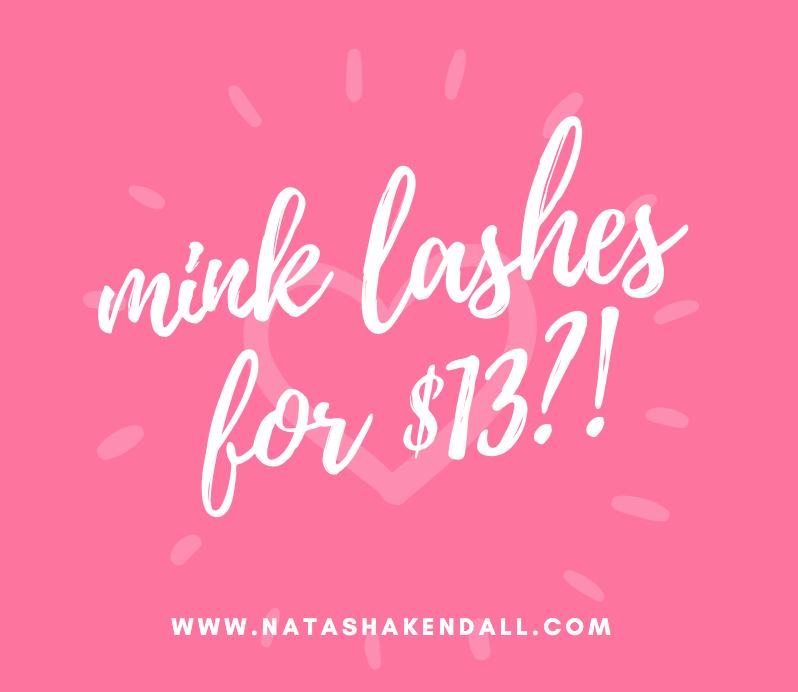 I really want to try out lashes this year--thanks for sharing deets about the deal as well as your favorite ones. Wow! These seem super affordable and they look really great on too! 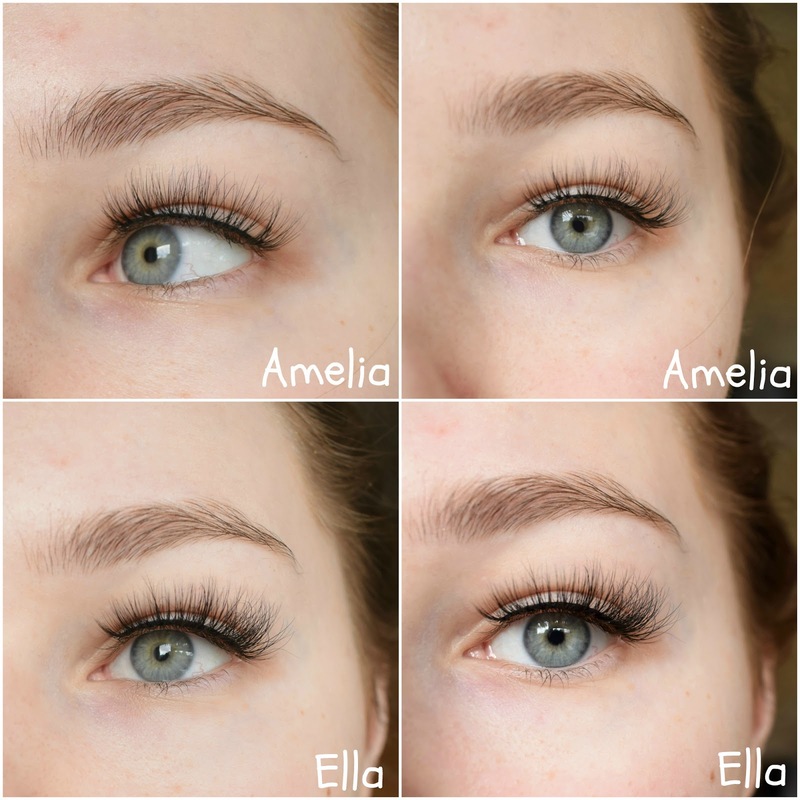 I love how Natural Amelia looks and if I wasn't so scared of an eye infection with lashes, I'd definitely be adding to cart right now! These look great, I'll have to share these with my sister! These mink lashes are so pretty. I love the ella ones. I have to checkout the store mentioned. Gorgeous! I have been curious about trying false lashes but to be honest I have poor eyesight so putting on eye make up is difficult at times. I imagine putting on falsies would be harder! I also have a shaky hand lol. If I had someone willing to put them on for me I would totally try them! What fun! I think I love the Ella more! They look so full. I ordered some lashes and I'll need to come back here when they arrive to make sure I apply them correctly. I love the different picture with the different kinds of lashes. It definitely allows someone to make a choice about what works better for them. They look so pretty! I am super clumsy when it comes to wearing flase lashes. 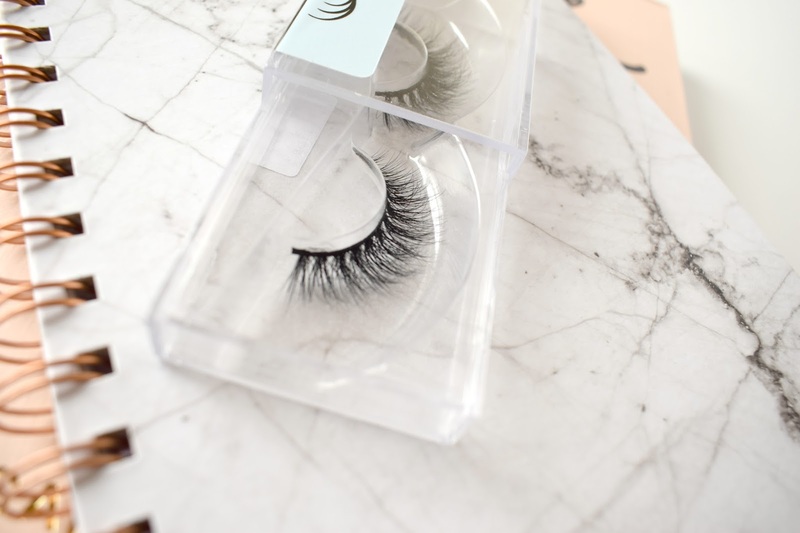 Omg these lashes are so pretty and I love how affordable they are! I love wearing false lashes recently and I have been trying new brands out. I will have to give these a try! Thanks for sharing! Honestly, I am truly amazed how you ladies can so easy to wear falsies like its nothing. I mean,I am so poor in this department. It always ended up losing the other pair, or irritates my eyes. These are stunning! I love the different looks. Next, can you do a demo of how to put them on? The only times I've worn false lashes is for two of my best friends weddings! Not even for my own wedding, hahaha. I just feel like my eyelids feel so heavy, but I LOVE how they looked! These are both so pretty but I love the Ella ones. Gorgeous! Lashes make such a big difference. I'm a long lash girl by birth so I don't need them but I know plenty of people who do. Man, these minkies are super cute! I've been look for a fluffy pair like these. Thanks for sharing! They look so pretty! I love those kinds of lashes, they're full but don't look too unnatural!